Atherectomy is a keyhole procedure for treating blocked leg arteries, where a build up of plaque is removed from arteries within the body. It is particularly used to clear blockages and restore blood flow in blocked leg arteries, which is known as “peripheral vascular disease”. The procedure is minimally invasive, usually causing minimal discomfort and disruption to patients’ daily lives. 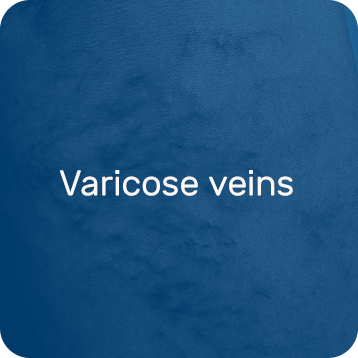 It’s performed on the Sunshine Coast by vascular surgeon Dr Rebecca Magee. As we grow older, plaque can build up in leg arteries, obstructing blood flow within the leg. This can cause pain in the leg muscles with walking, known as “claudication”. This leads to a need to continually stop and rest when walking distances, which can result in significant impacts on lifestyle. Travelling, sports, or even enjoying a walk on the beach can become very difficult. In very severe cases, and it can even make day to day activities like doing the shopping or mowing the lawn very challenging. It can also potentially result in problems with healing, leading to ulcers or gangrene. During an Atherectomy procedure, a specialised device is inserted into the blocked leg artery via a needle in the groin artery. This device has a tiny cutting tip that is used to gently shave away layers of plaque from the artery walls. This opens the artery up and promotes healthy blood flow. 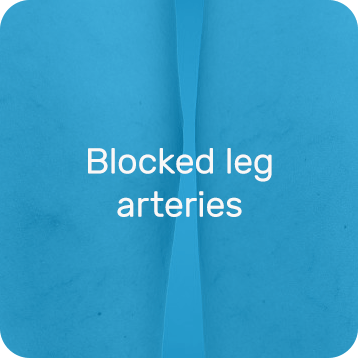 What are the advantages of Atherectomy for treating blocked leg arteries? The major benefit of this procedure is that the plaque is physically removed from the artery in a keyhole fashion, rather than just being pushed to the side as occurs with traditional ballooning/stenting. Stents are commonly used to treat blocked arteries, but they do have limitations. 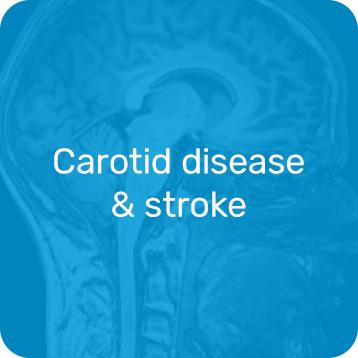 Stents often don’t perform well when treating plaque which contains a lot of calcium, as this can stop the stent expanding properly. Stents also tend to not perform as well in arteries that need to bend a lot, such as behind the knee. Stents, like all metals, can start to fatigue when constantly bended back and forth. This can cause fractures in the stent struts, which can then irritate the artery and result in the artery narrowing down again quickly. In addition, if a previously treated leg artery blocks up again, it may be easier to re-treat it if there is no stent present. 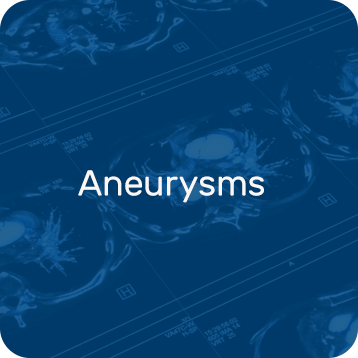 It’s a minimally invasive procedure, and carries the similar low risks as other keyhole endovascular surgeries. The procedure causes minimal discomfort, and a general anaesthetic is usually not required. Recovery is usually rapid in comparison to traditional open surgery, and most patients can return to work or other activities quickly following the procedure. Atherectomy is performed under local anaesthetic by vascular surgeon Dr Magee. An anaesthetist is also present to ensure comfort, and often a light “twilight” anaesthetic is used. During the procedure, a thin catheter is inserted into a blood vessel in the groin area via a tiny nick in the skin. A special dye that can be seen on x-rays is injected into the artery, and x-rays are taken to identify the path and look for blockages. Flexible catheters and wires are then used to navigate through the arteries to the blockages. The Atherectomy device is then used to shave off and remove the plaque from the artery wall. The device is also designed to capture the removed plaque fragments during the shaving process. A special wire with a filter on the tip is also placed past the blockage as a precaution to ensure no fragments of plaque can travel to other arteries further down the leg. You may be aware of some noise from the motor as the plaque is being removed, but you won’t feel the device working. When enough plaque has been removed, the artery is usually treated with a special balloon coated with a medication that helps blockages from reforming. Once the treatment is complete, the catheter is removed and you are sent to recovery. You will need to lie flat for a few hours after the procedure to help prevent any bleeding from the needle hole in the artery. Are there risks / side effects? As with any medical procedure, there are risks of complications, although serious complications are rare. There are some risks that apply to all angiogram procedures, such as bleeding or bruising at the groin artery access site, allergic reactions or inadvertent damage to the artery. Other risks include a perforation in the artery wall or stray piece of plaque travelling further down the leg (<5%). If a problem occurs, most of the time it can be corrected during the same procedure, although rarely surgery or another treatment may be required. Sometimes the procedure can’t be successfully completed due to medical or technical factors, and about 3% of patients will still require a stent. Additionally, like all artery procedures, Atherectomy is not a guaranteed lifelong repair. Blockages may return, however lifestyle modifications and medications may reduce the likelihood of re-occurrence. The procedure is considered in patients with leg pain symptoms severe enough to interfere with their lifestyle, or ulcers due to poor blood supply. More specifically, it is best for patients with narrowed leg arteries that either contain a lot of calcium, or are in areas that aren’t ideally suited to stents (such as behind the knee). To determine your suitability for the treatment, you will need a referral from your General Practitioner to arrange a consultation with Dr Rebecca Magee. Dr Magee is an experienced vascular surgeon offering a range of minimally invasive treatments on the Sunshine Coast. Book your Atherectomy consultation today.